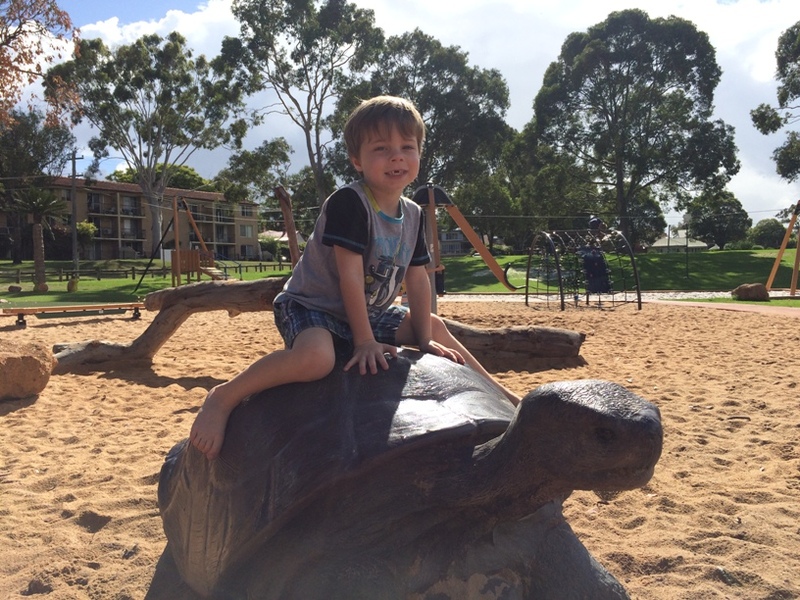 Bardon Park Maylands features two playgrounds, a traditional playground and a newer playground up on the hill with a flying fox and nature based play features. 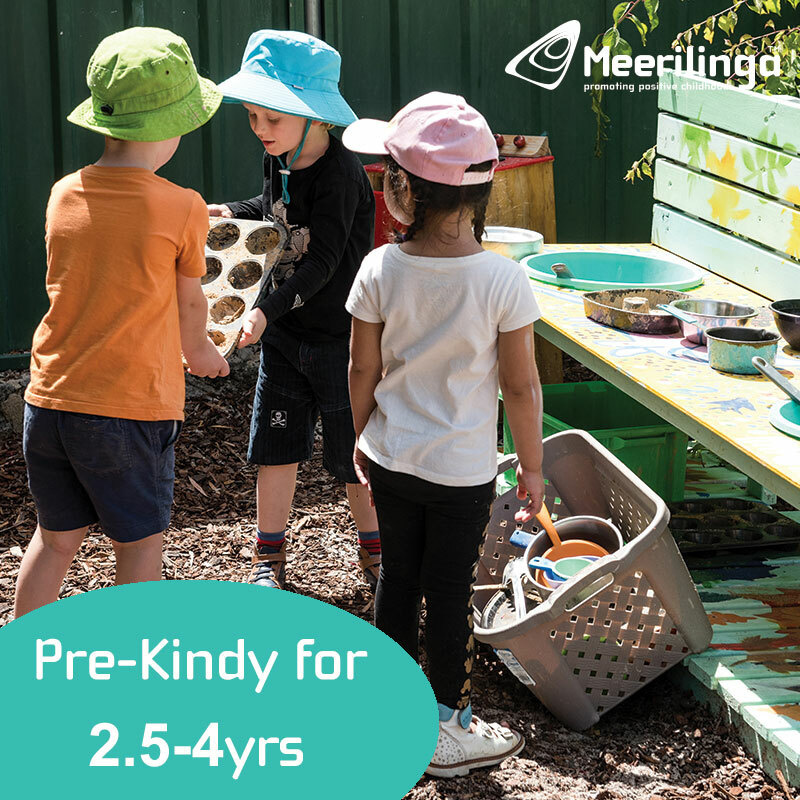 Both playgrounds are more suited to older children who can play independently, there isn't much in the way of play features for babies and toddlers. 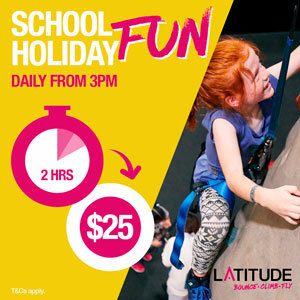 My kids absolutely loved the single cable flying fox of course, they could have played on this all day long. 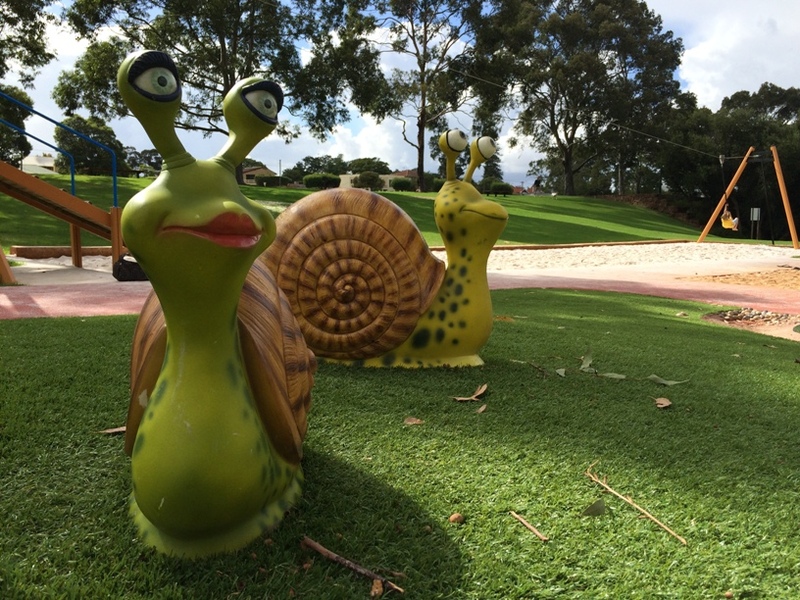 Bardon Park Maylands also features a nature based play section. It's located under a big tree so lots of natural shade. 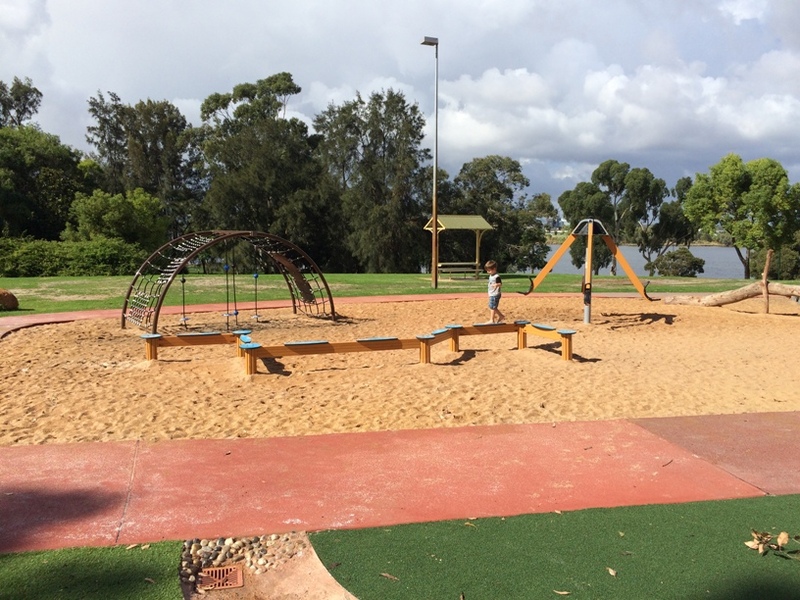 You'll also find a grassed area above this playground with a big grassed area, so there is plenty or room to kick a ball or fly a kite away from the trees and water. 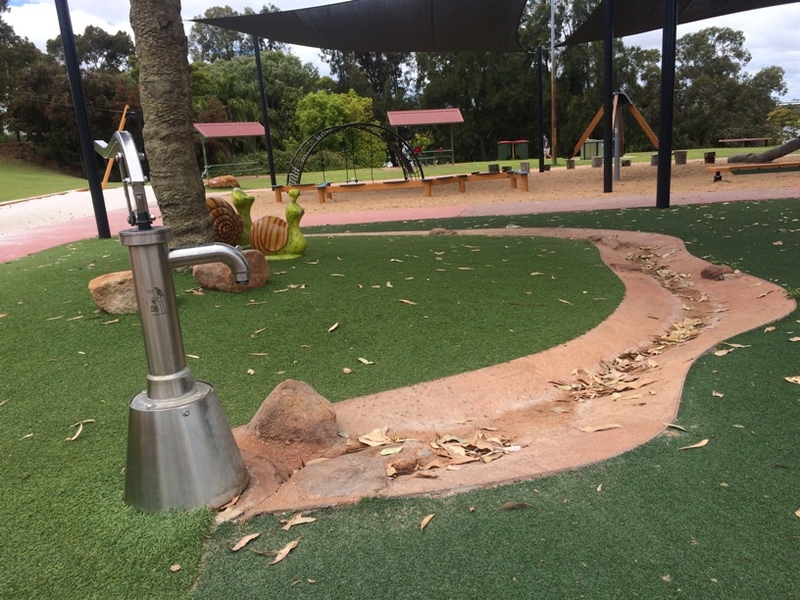 There is also a water play feature however this wasn't working when we visited, but best to bring spare clothes just in case. 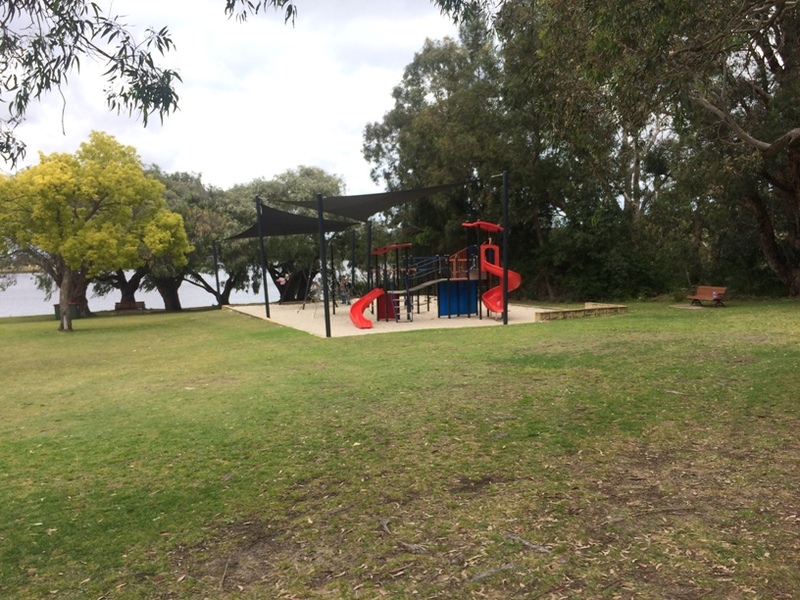 The park is also located at the end of a beautiful riverside walk/ride path. 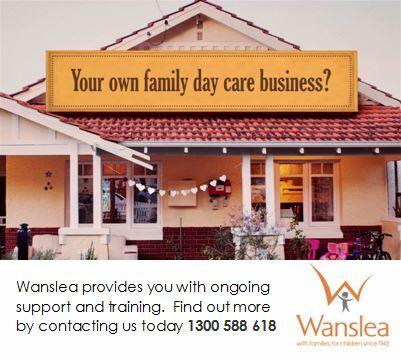 It goes up in a circle up near the Maylands Yacht Club, so the kids can enjoy a little ride on their bikes or scooters here too. 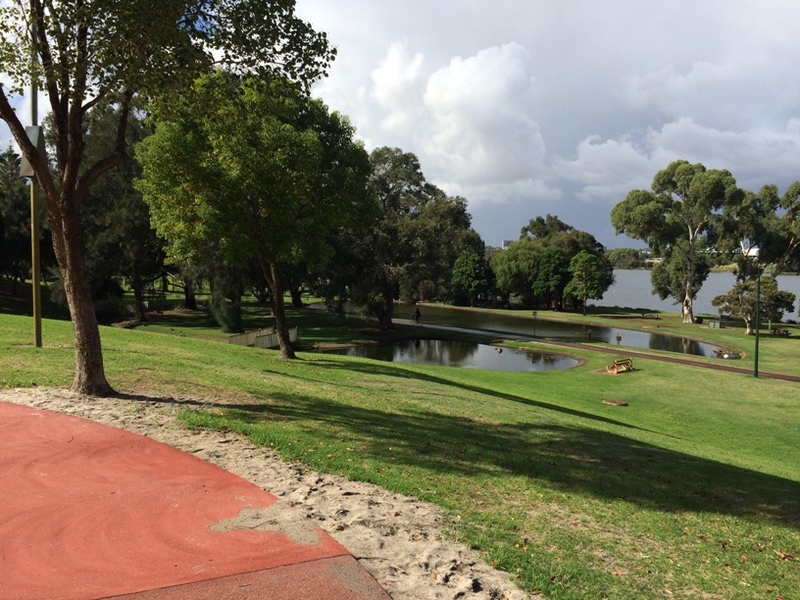 You can find Annie's Woodfired Pizza here Wednesday - Sunday, 10am - 6pm at Bardon Park. 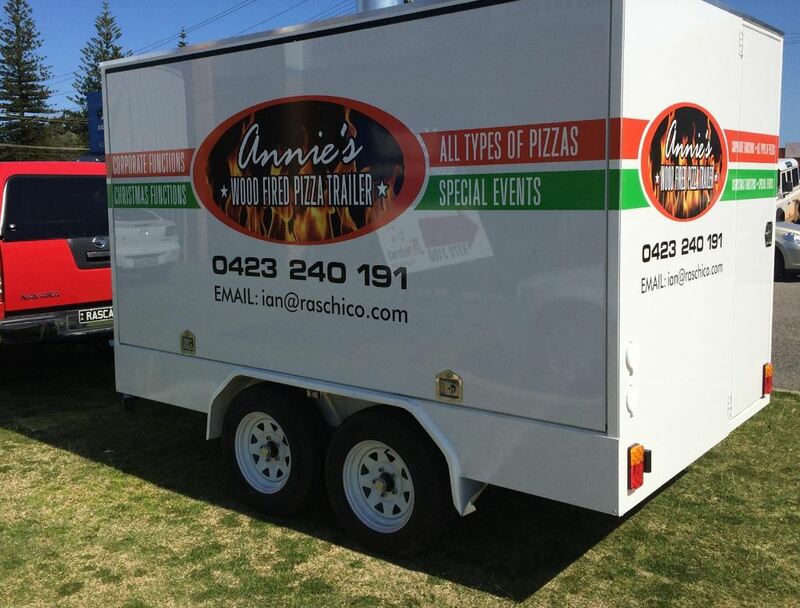 Just check the Annie's Woodfired Pizza facebook for updates as they sometimes are required at other events. 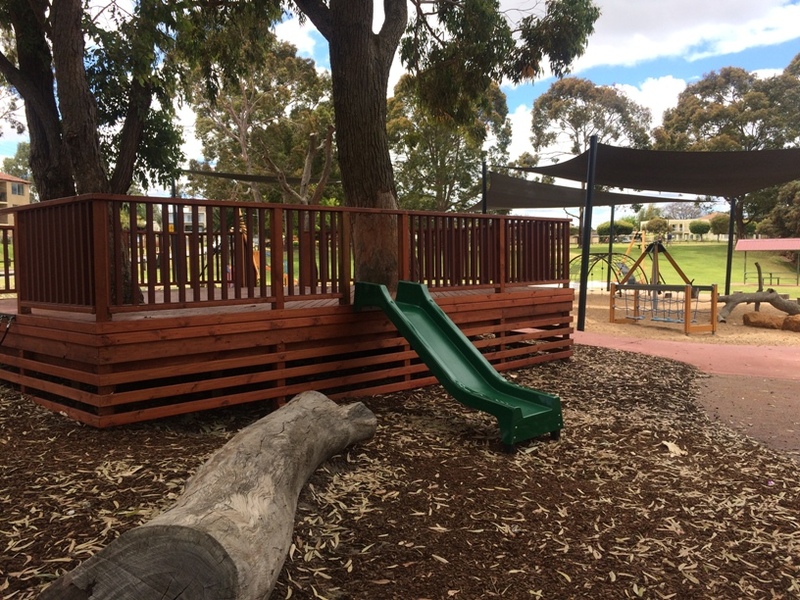 With toilets, bbq facilities, this fantastic playground and amazing river views, this is a great playground for a play, catch up with friends, or to have a bbq and gathering with friends and family.